Back in October 2013, we added a news article to our site emphasising our in-house manufacturing qualities. Since then we have moved into larger premises at the Towndoor owned Meltham Mills and continue to produce high quality products on site. 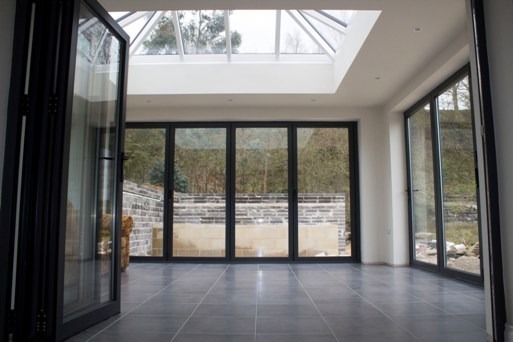 All aluminium doors, which include the sliding, patio and bi-folding door are manufactured in Holmfirth to the exact specification set by builders, architects or homeowners. 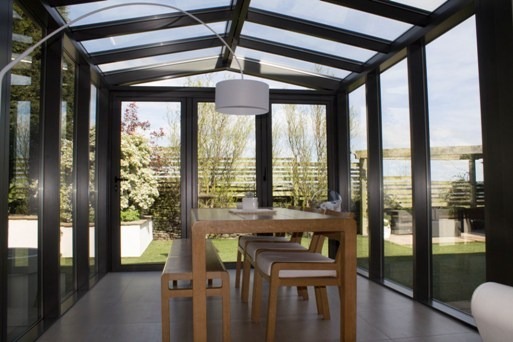 Using the very best aluminium available on the current market, our team of well qualified manufacturers are able to hand craft bespoke designs to suit your every need, within the quickest of time frames. As a company we believe the doors go further than just looking good, with lifestyle enhancements also a key buying indicator, and thus the utmost care and attention is given to every door. Aluminium as a product is incredibly strong, versatile and has a super look. All these features combined ensure any new door is incredibly secure and meets the demands of any client. 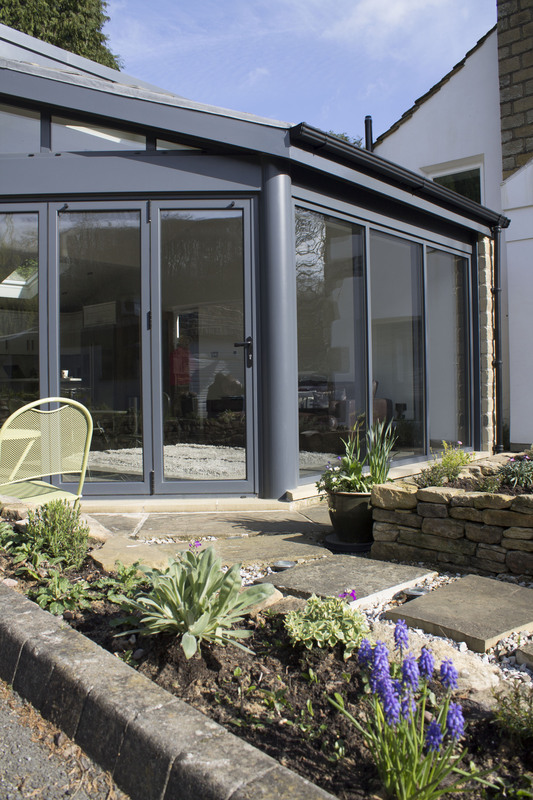 Unlike PVC, aluminium doesn’t expand during warmer months and thus you can guarantee the easy opening and closing of the door throughout the whole year. To ensure we always meet the lead time on all our doors, our team work long hours and have a scheduled approach to every plan. This also allows us to effectively work around timescales of local builders to ensure we do not hold up the building process for anyone and are on site for the least possible time causing minimal disruption. We have also increased our output for commercial work over the past two years, with projects including two large houses in Bradford for a local builder. 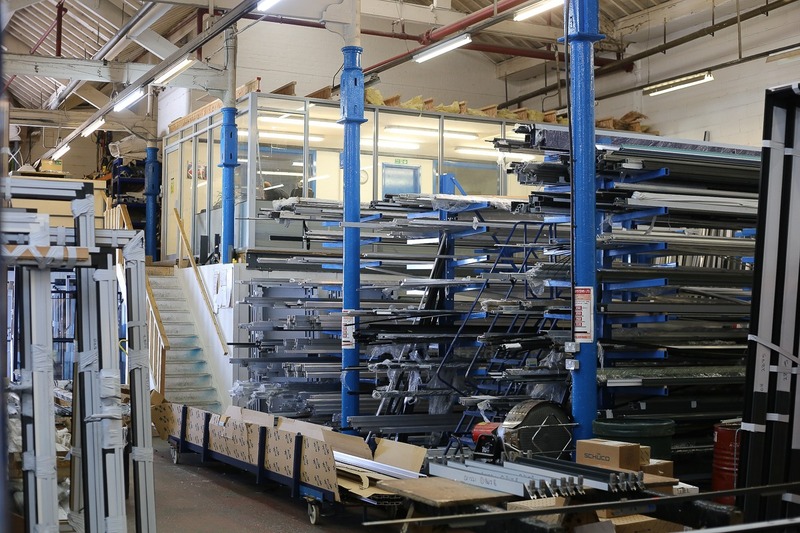 For more information on a range of different products we produce, or to discuss your personal requirements with us, please do not hesitate to contact us on 0800 1357167.